The best part about this is the fact that the attacker is not at all capable of anticipating your defense. He has sought you out primarily because he thought you were unarmed and defenseless. 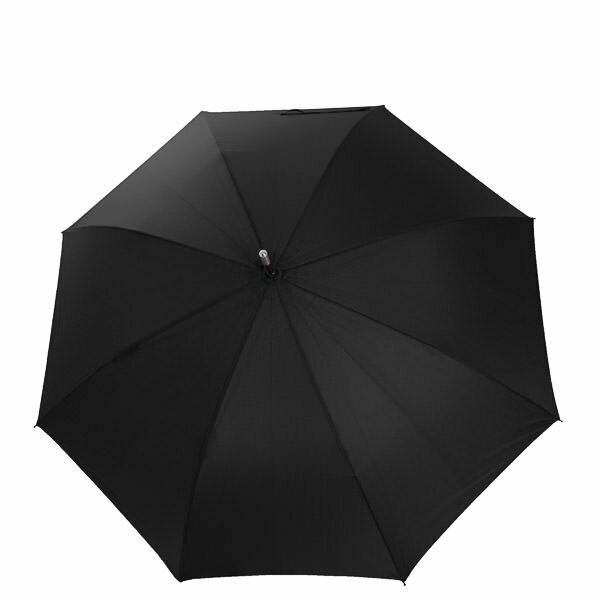 However, if you block his attacks with the umbrella and take appropriate counter action, you will ward off a variety of attackers driving them to flee. With our unbreakable self-defense umbrella, when you are in a precarious situation or in the event of threats, you can offer effective self-defense. It serves as an extension of your arm and prevents you coming too close to the attacker. If the villain attacks back, the unbreakable rod can stave off punches or blows of any kind. If you adopt effective counter measures such as a thrust with the steel tip, a powerful blow with the massive wooden handle or various leverage techniques, you will quickly force the attacker to flee.